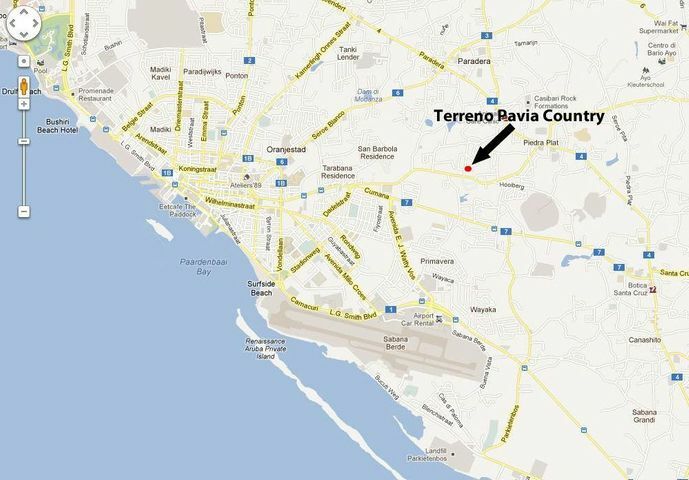 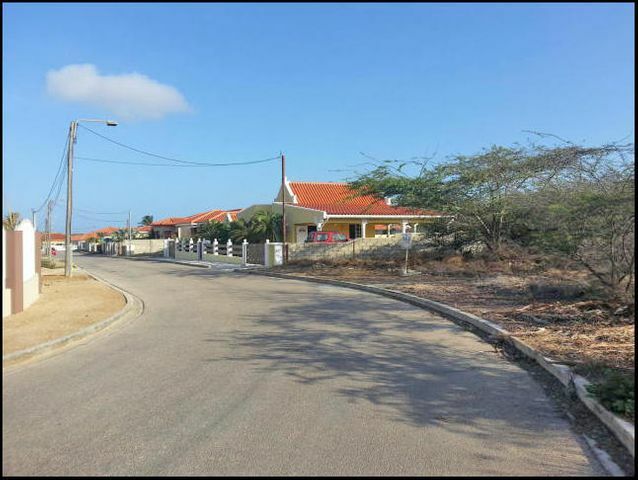 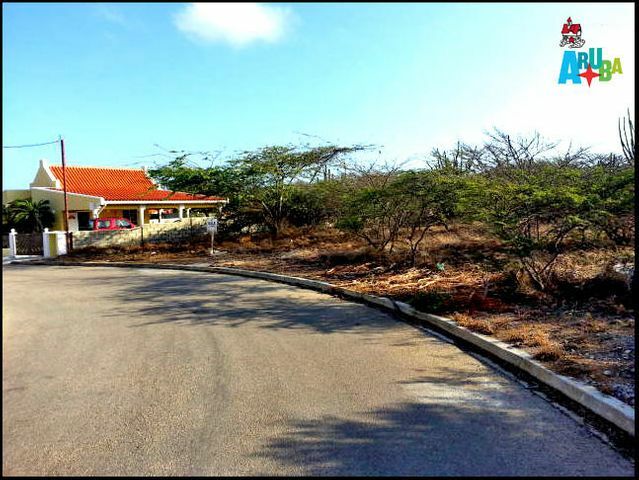 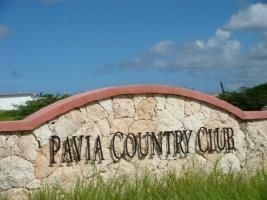 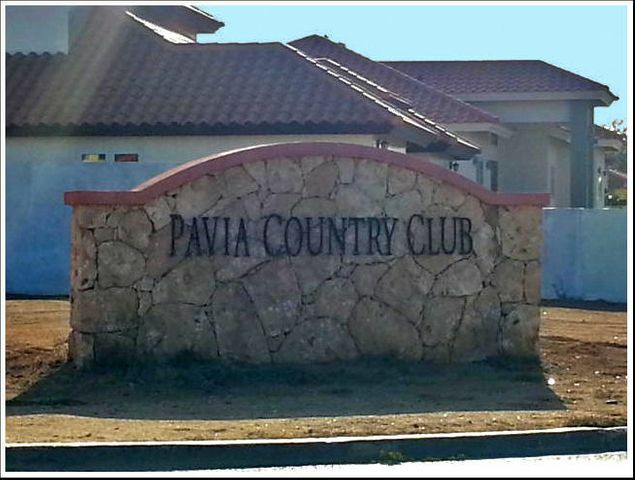 This espectacular lot is located in the middle of the Aruba Island in a very warm and friendly neighborhood called Pavia Country Club. 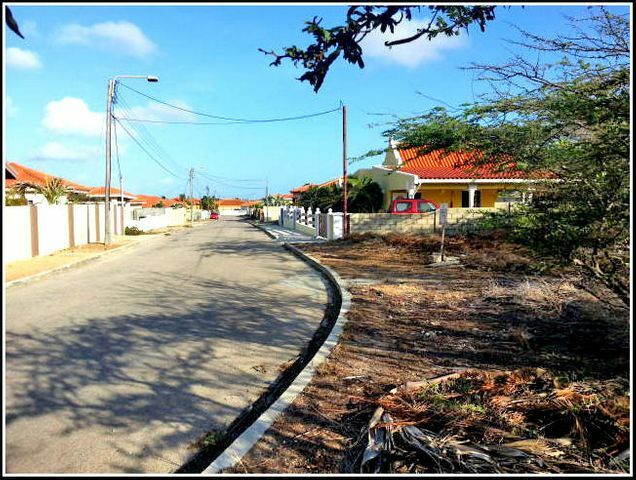 It is an upscaled villa park situated close to the supermarket, beaches and the Hooiberg. 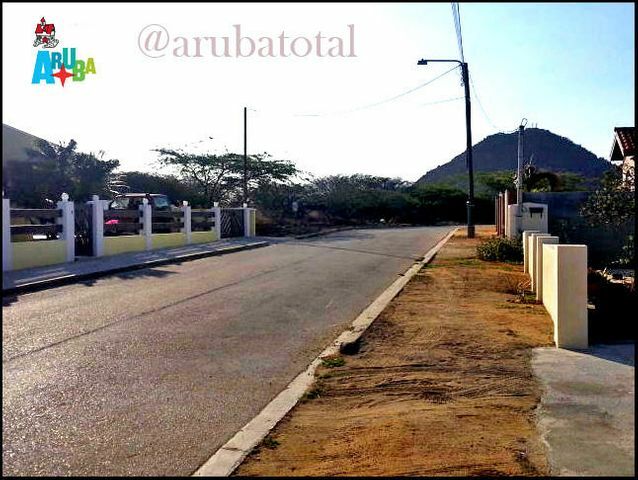 Espectacular terreno situado en el centro de la isla de Aruba, en una urbanización muy cálida y amable llamada Pavía Country Club.